Have you been looking for a professional carpet cleaning company serving Clinton Township, Michigan with a complete line of cleaning services for your carpet and upholstery needs? Are you searching for carpet and area rug cleaning, furniture and upholstery cleaning, hardwood floor cleaning, tile and grout cleaning, and new carpet sales and installation from an experienced company with decades of happy customers? 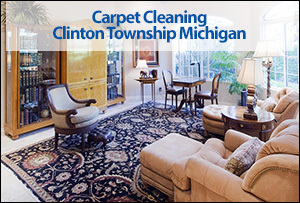 Capital Carpet is a full service carpet and upholstery cleaning company serving the Clinton Twp Michigan area. Our technicians have many years of experience and training, we know how to properly clean carpeting, area rugs, and upholstery. 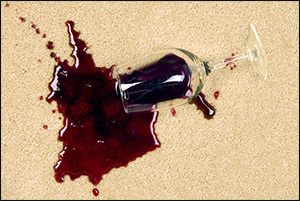 Our stain removal techniques can remove tough spots and stains you may have given up on. Our cleaning process for Persian, oriental, and area rugs will provide a deep clean that will not damage the color or material your valuable rug is made from. 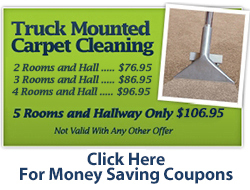 We also provide professional carpet installation and sales for commercial and residential customers. 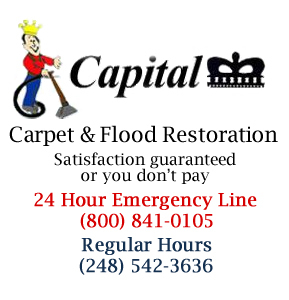 If you are in Clinton Township and looking for an experienced and reliable carpet, area rug, hardwood floor, tile and grout, or upholstery cleaning company call Capital Carpet today. We offer a full range of services to keep your home or business looking beautiful.